I have to say, I absolutely hate lunch during Chol HaMoed (weekday) of Passover. In general, eating kosher for Passover food isn't great and is very expensive. But when it comes to bringing food to the office for lunch during the week, it is just not enjoyable. You can't easily make things like Matzah pizza or meat balls or chicken, etc. You can't easily heat up premade versions of those either, since you can't really use the microwave on Passover. You can't go out and pick up lunch because virtually all of the kosher restaurants nearby are closed the week of Passover. So what does one eat in the office on Passover? Normally it is plain matzah and jelly. 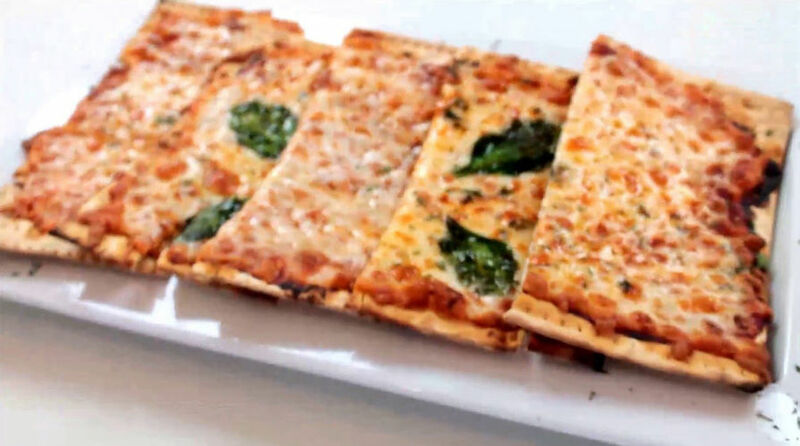 The problem is, matzah, if you eat too much of it over the week, can really be too heavy and too much. You can bring cold things like salads, fruit, vegetables, and junk like chocolate, candies, etc. But it is hard to have a hot meal for lunch on Passover. I normally bring slices of matzah and forget to bring anything else. But today, my wife prepped for me a package of cold turkey, which was a nice treat. 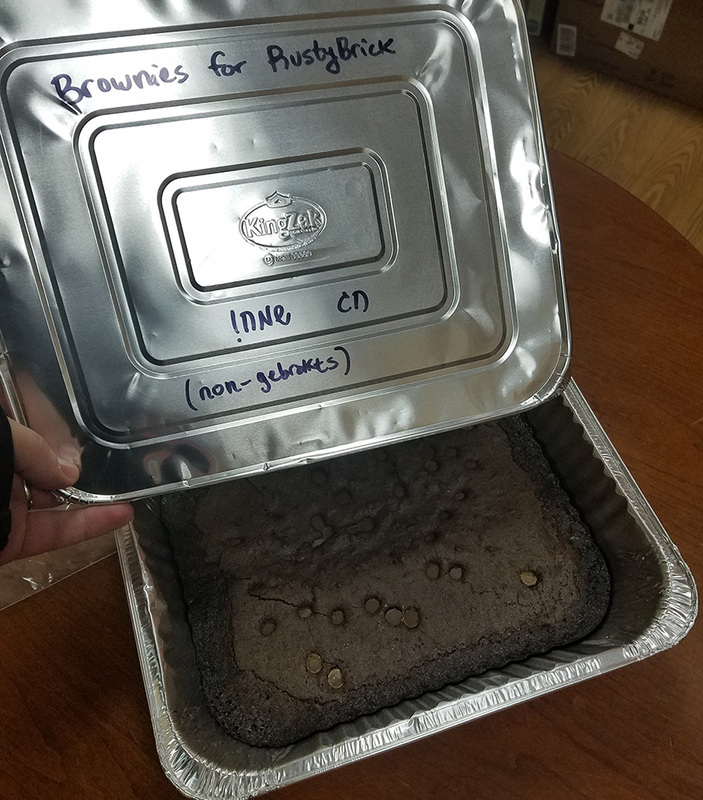 In addition, one of the people here brought in a tray of Pesach brownies - delicious! Don't get me started on what it means to be kosher for Passover and then what "non-gebrokts" means. We often go through a whole process to clean the office for Passover and we also have a handy app called No Chametz. For all those who work this week in an office and keep Passover, what do you bring for lunch to your office?